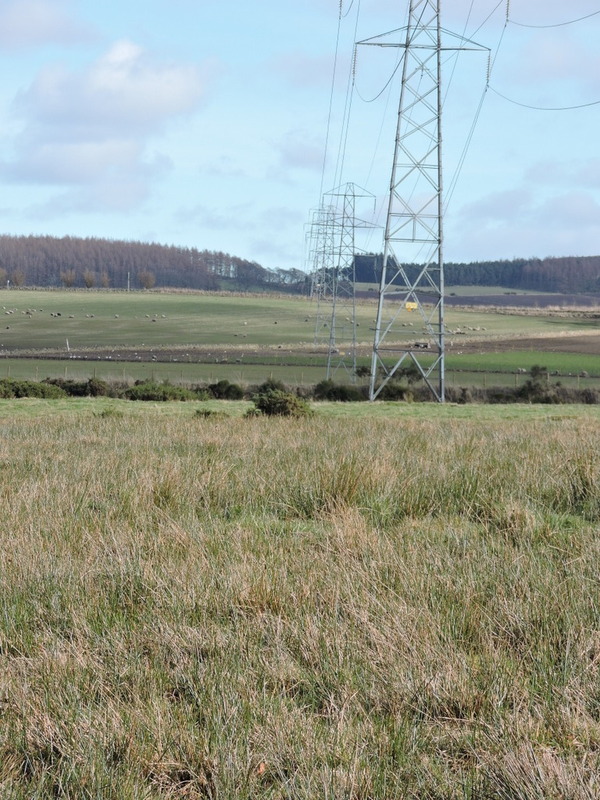 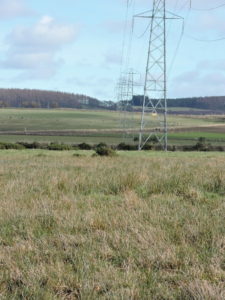 We are currently undertaking pre-construction surveys for the upgrading works on the Kintore to Dyce overhead powerline and for construction works for the underground cable connection to Blackdog on Aberdeen Bay. This involves protected species checks along the line, including checks for nesting birds and the erection of bird deterrence where appropriate. 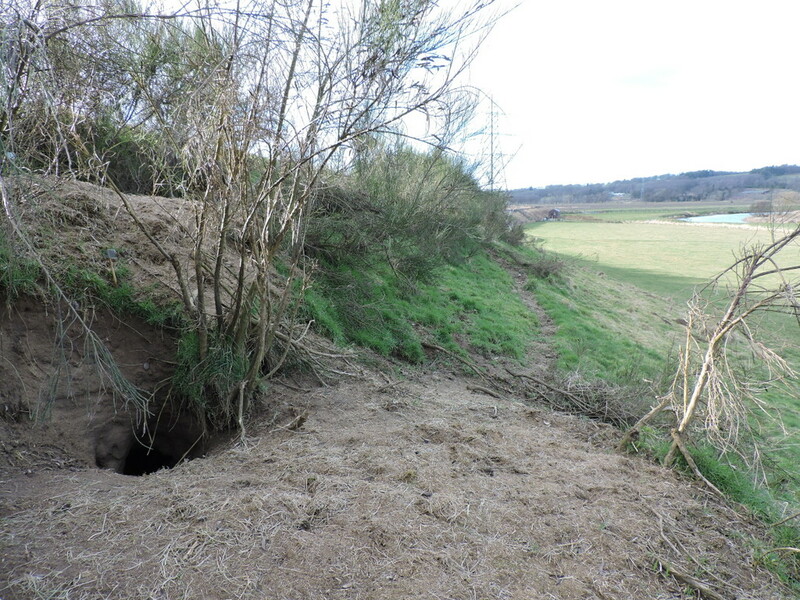 Precautionary measures are being put in in place for badgers and otters, both of which are frequently found along the route. 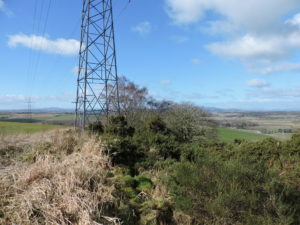 Designated sites along the route are limited to Local Nature Conservation Sites, which include wet woodland, hill grassland and mire, where appropriate measures will be put in place to protect these habitats.